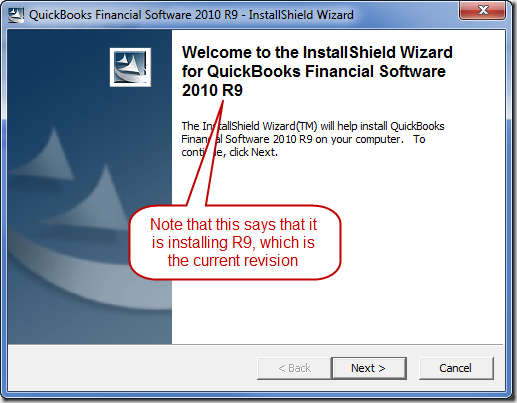 When you are updating to a new revision of QuickBooks it is not uncommon to run into errors when your update is being applied. 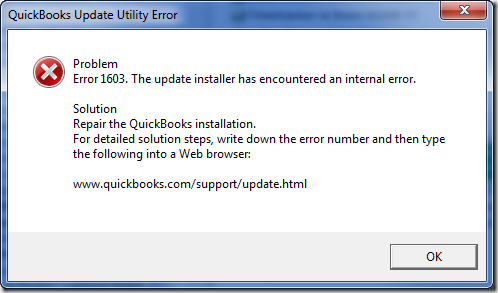 Lately I’ve been seeing a lot of people reporting errors when updating QuickBooks 2010, specifically errors 1328 and 1603. Here is how you can resolve these problems. Intuit provides bug fixes via an update mechanism that transfers a webpatch file to your computer. You can get this through the automatic update feature, or by downloading a manual update file. If you download a manual update, you apply the update by running the downloaded file. 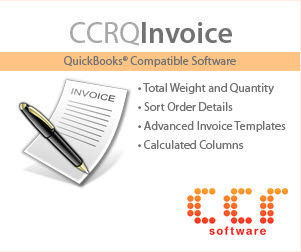 With an automatic update you will see a notice that it is available when you start QuickBooks. If you are in a multi user situation you want to be careful about when you apply the update – see my article on automatic updates for a discussion on that issue. If you are in a multi-user environment this can be a big problem if you find that SOME computers update correctly, but others don’t. At the very least the computer that didn’t update will give you warnings when you access the company file. 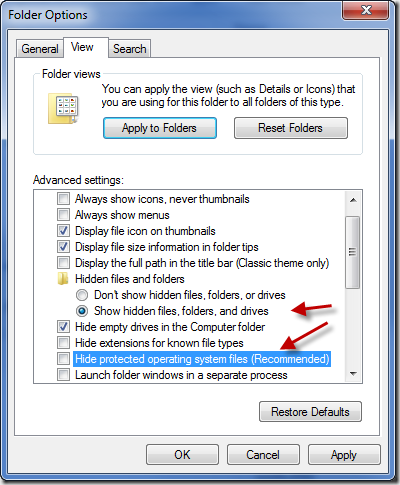 In many cases you will find that this computer cannot open the company file, preventing that user from accessing it. This is the simplest approach, but in my experience it is the least likely to work. 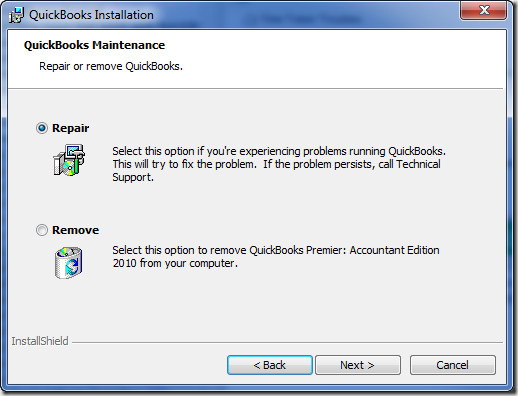 This will use the QuickBooks installer to clean up some files that may have been left laying around, interfering with the installation process. The specific steps vary depending on your version of Windows. My examples will use Windows 7. You should be logged into Windows with a user account that has administrative permissions. 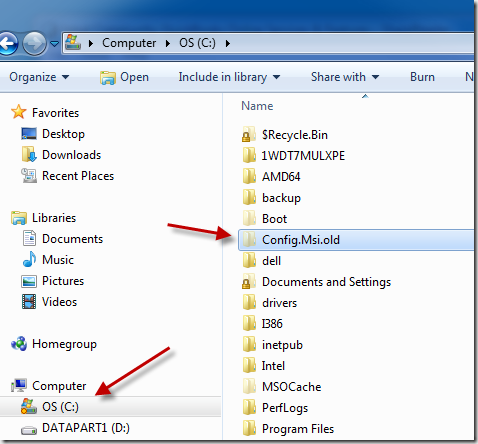 Open your Windows Control Panel and go to the Programs and Features section. 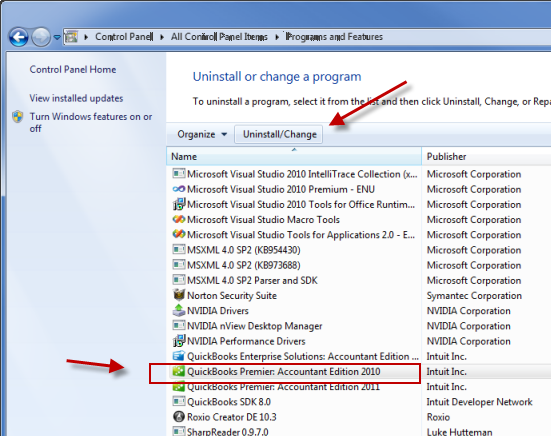 Locate your QuickBooks product, select it, then click the uninstall/change button. 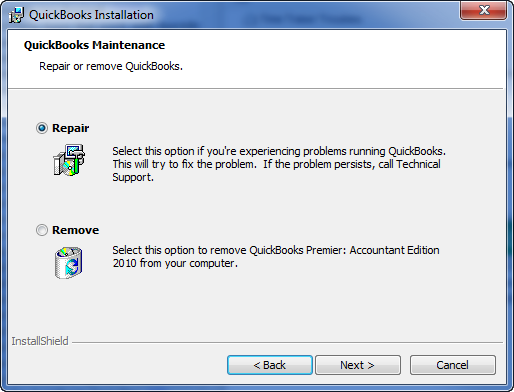 The QuickBooks installer will appear, select the Repair option. After this completes, run QuickBooks and apply the patch. If you are fortunate, the patch will apply. If not, move to the next option. I usually try this as the next step, as I’m comfortable with these kinds of manipulations and I’m always in a hurry. Sometimes there are files left in this particular folder that should have been removed by a prior installation process. If the files are still present, they can interfere with the installer. So we’ll set these files aside. 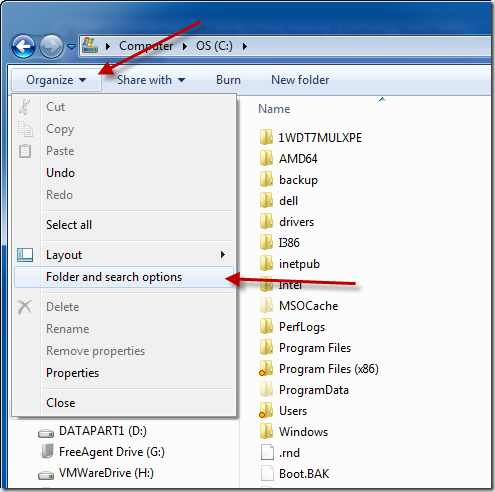 Open Windows Explorer and select the C: drive. 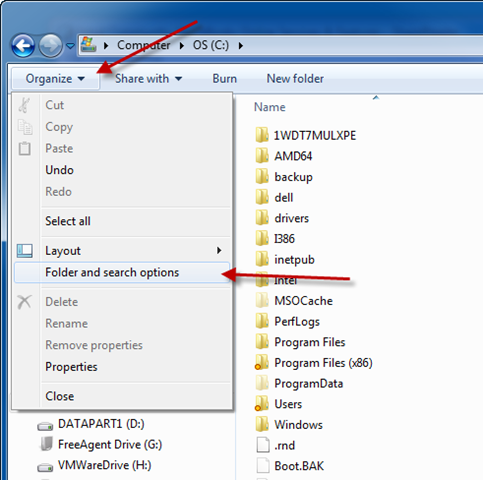 Click the Organize button and select Folder and search options. This may show in different places in other versions of Windows. Click the Apply button, then OK to close the window. Now you should see a Config.Msi folder in the C: drive. Right click on it and rename it to Config.Msi.Old. 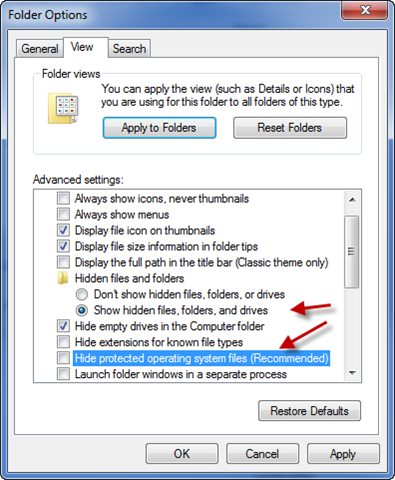 Go back to the folder options and reset the two options to the way that they were before. Apply the patch, hopefully it will work this time. If not, then try the next option. I recommend this last, as it takes more time. Some people will try this first, as it is generally the one most likely to succeed. 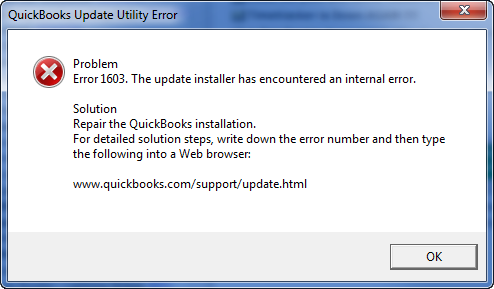 First, run QuickBooks and skip the installation of the patch. Press F2 and look for your License Number and Product Number. Write those down. YOU SHOULD already have that on the original CD if you installed from that, but many people don’t have this information available. 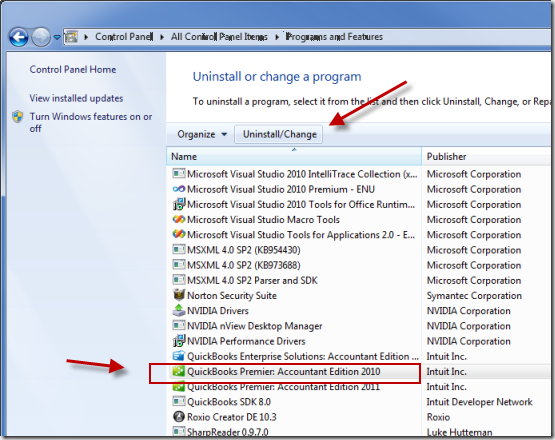 Next, go to your Windows Control Panel and uninstall this version of QuickBooks. 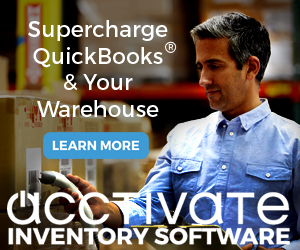 Go to the Intuit QuickBooks Support Download Site and locate your version of QuickBooks in the listing. Download the program. This is a full copy of the program including the latest patches, so it already has the patch applied. 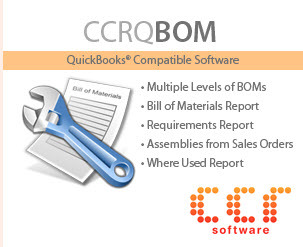 Download this, run it, and reinstall your copy of QuickBooks. You will need to enter the license number and product number – you may see that the program shows them on the installation screen as a “prior” value. In most cases you will find that you do not have to reregister the program – if you do, and you have to talk to the Intuit staff, just tell them that you are reinstalling on the same computer. Thanks for the info. In the third para down you referred to QB 2009; should it be 2010. I used it to deal with an update installation issue with the recent R4 Update (manual public/production release), not the Beta version. Thanks, Bill – that was a change AFTER I wrote that article.